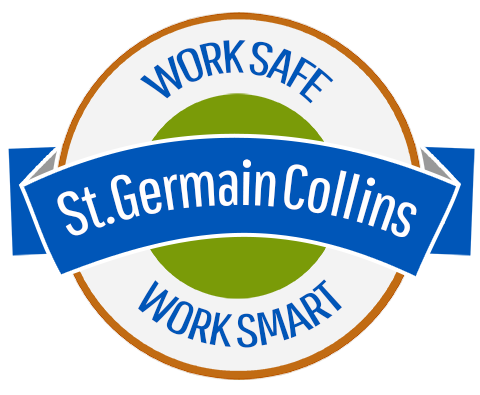 St.Germain Collins is offering a one-day training session for anyone whose job responsibilities include offering and/or receiving shipments of hazardous materials, to satisfy the U.S. DOT requirements set forth in 49 CFR 172.704(a). This training is required at least once every three years. + who supervise other employees who perform these tasks. Each participant will receive helpful course materials, and a certificate of completion for those who pass the test. A light breakfast and lunch are also included. Laptops are encouraged, so you can bookmark web link resources shared during training. St.Germain Collins has a free wi-fi connection for attendees. Hazardous Materials Regulations (HMR) at 49 CFR 172.704 (a).